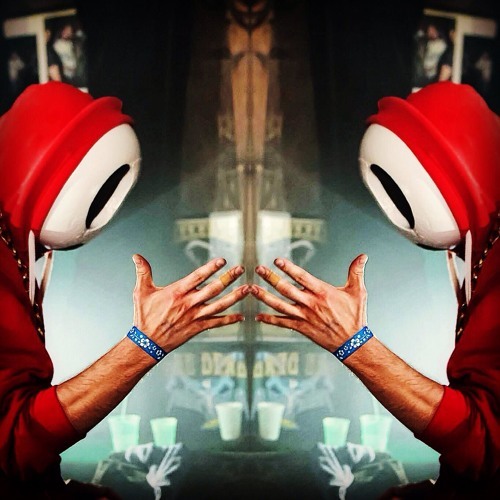 SHY GUY SAYS is an electronic music producer and performer straight from the Mushroom Kingdom, an 8bit villain ready to destroy any party at any time and somehow leave his victims wanting more. His eclectic, yet upbeat and danceable sound can best be described as a mixture of Hip Hop, Glitch Hop, Dubstep, Trap, and Drum N Bass. It's know for its heavy rhythmic swagger, yet at the same time can be lush and loaded with dirty synth bass sounds, warm ambiance, and 8-bit glitches.